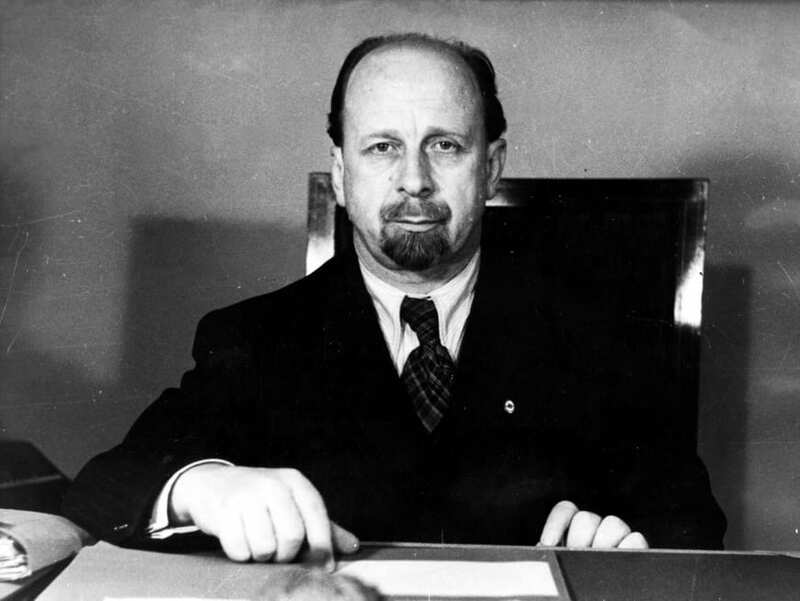 Walter Ulbricht was often described as one of the blandest human beings that ever held a significant political office. While this may or may not be true, Ulbricht was certainly deprived of all personal charisma. Born in 1893 in Leipzig, young Ulbricht didn’t show much interest in school. He barely finished eight years of elementary education and went into cabinet making. During the World War I, he served in Balkans and the Eastern Front. Towards the end of the war, he deserted the army but was captured and imprisoned in Charleroi in Belgium. In the final days of the German Empire, he was released with the rest of his fellow deserters. In 1920, Ulbricht joined German Communist Party. He became active in politics and became a member of party’s Central Committee in 1923. 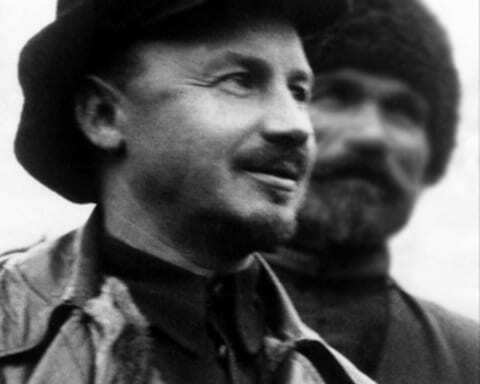 Next year, Ulbricht was sent to Moscow, where he attended International Lenin School, a Comintern’s school teaching international students on how to export revolution in their own countries. He eventually became a member of the German Reichstag, but his political career was abruptly ended with Adolph Hitler’s rise to power and his purge of communists. Ulbricht fled Germany, first to Paris and Prague and later to Spain, where he joined the Republicans. He didn’t saw any real frontline action, chasing instead German communists not loyal enough to Joseph Stalin and liquidating them. 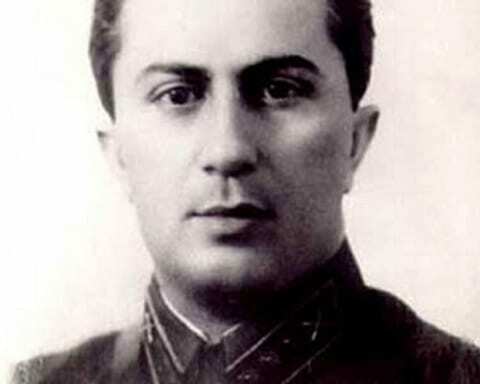 In 1937 he went to Moscow, where he stayed until April 1945. Once back in Berlin, Ulbricht was quick to seize power and establish Socialist Unity Party of Germany (Sozialistische Einheitspartei Deutschlands or SED). 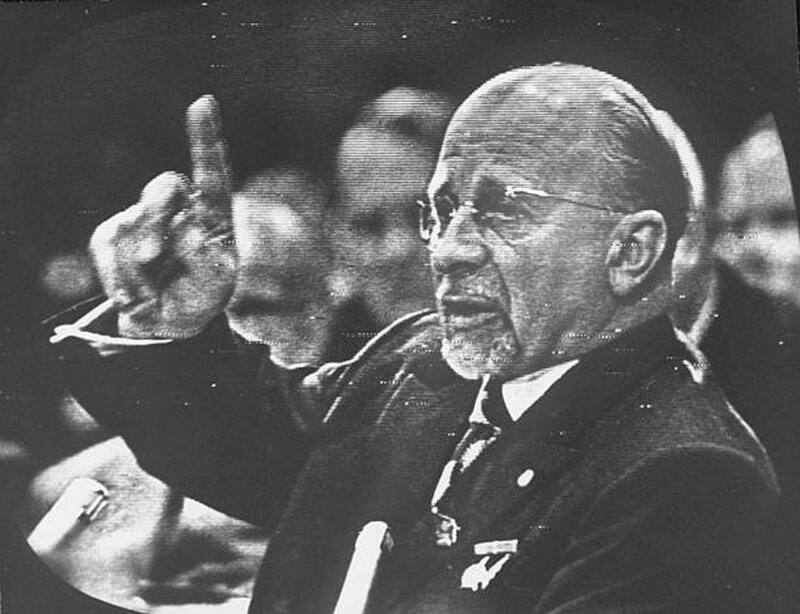 In 1950 he became General Secretary of the party, which equated to the head of state. He kept the position until 1971 and it was during his term that notorious Berlin Wall was built. Ulbricht was always trying to emulate Soviet leaders Lenin and Stalin. 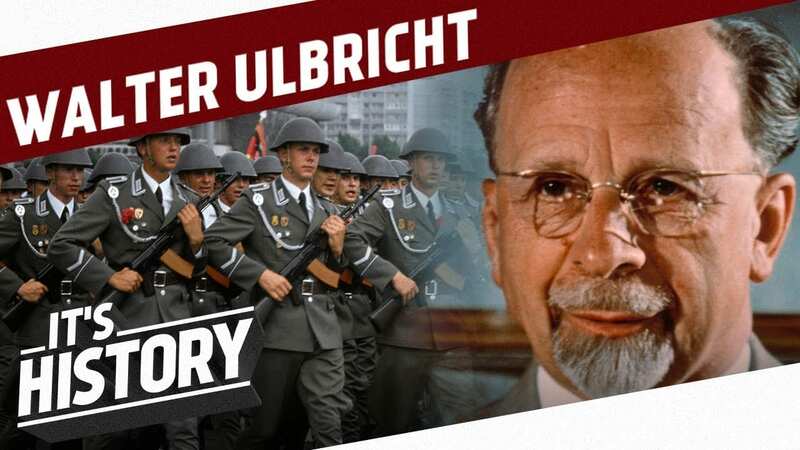 His beard was a clear copy of famous Lenin beard, and he always tried to rule with the iron fist like Stalin, never giving him a reason to doubt Ulbricht’s loyalty to Moscow and Stalin personally. 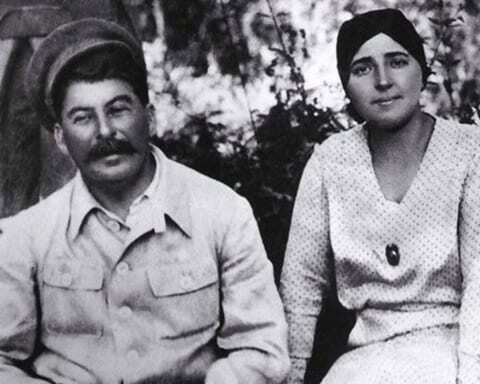 Once Stalin died in 1953, Ulbricht was forced to deal with Khrushchev, who was a different animal. Still, the German leader managed to stay in power until 1971, when his rigidness and orthodoxy became a liability in light of Moscow trying to improve the relationship with West Germany and its leader Willy Brandt. Ulbricht was forced to resign almost all of his functions, citing poor health as a reason. He remained an honorary Chairman of the SED. He died in 1973 from a stroke.